As a general rule, the clear and not-so-scorching days of autumn when the summer heat and humidity start to reside, are probably the best times to visit, particularly in late autumn. Although the occasional rainy day is there, the common downpours of spring and summer are less of a nuisance and your chances of sunny blue skies are probably better, temperatures although still warm are more pleasant. Of course, nature being nature, anything can happen. We have had non-stop rain the whole week one autumn vacation when we caught the tail end of some storm that year as well as glorious days in late spring when the waterfalls are expected. So we have learned to expect the unexpected, come prepared and make the best of it. 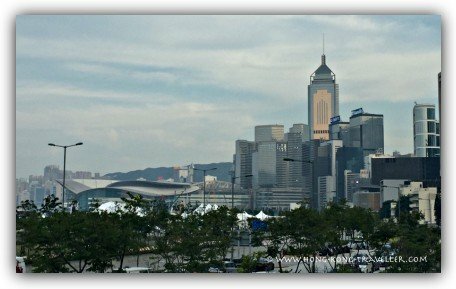 Below are some tips we have collected through the years for visiting Hong Kong during any given season. 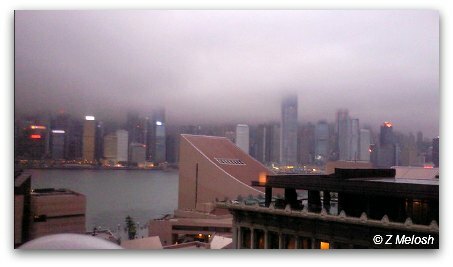 Summer months in Hong Kong are from late May to early September. The wettest hottest months are June through August, definitely not the greatest time to visit. Many visitors come in the summer because of their children's school holidays. Although not optimal, all is not lost, there is still much fun to be had. Pack very light, cotton, breathable clothing sandals, hat, etc. and also a light sweater for the air-conditioning which will be running full blast at shopping centres, restaurants and the hotel lobby. Because of the high and crushing humidity sometimes reaching over 90%, you might feel like you need a change of clothes as soon as you go out the door. On the first clear day of your stay, visit the attractions that are better enjoyed with clear weather. 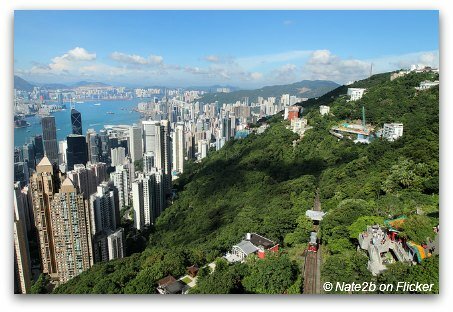 If Victoria Peak, Sky 100, or the Ngong Ping Cable Car are on your agenda, grab the chance because you might not get another one. Amusement parks are fun rain or shine, you are even expected to get wet at some rides. On the other hand, if it is raining too hard, some of the rides might be closed. Another thing to watch for is the possibility of typhoons since this is the height of the season which runs from May through September. More on Typhoon season here. 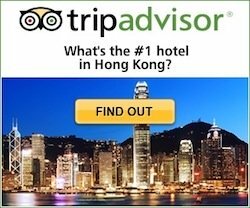 On the upside, if visiting Hong Kong in the summer, some of the best hotel deals are during this season. 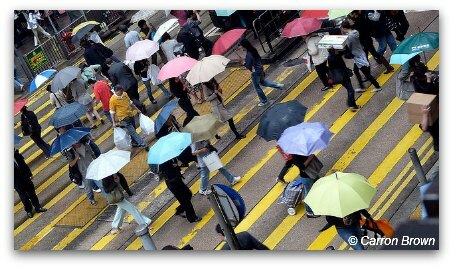 Autumn in Hong Kong from late September to early December is one of our favourite times to visit. Temperatures are pleasant, humidity not so overwhelming, sunny days and blue skies are more common. This is the time to enjoy all outdoor activities and the array of food fairs and lantern carnivals of the Mid-Autumn Festival that start to pop up during this season. If coming in the autumn you are coming in the high season. 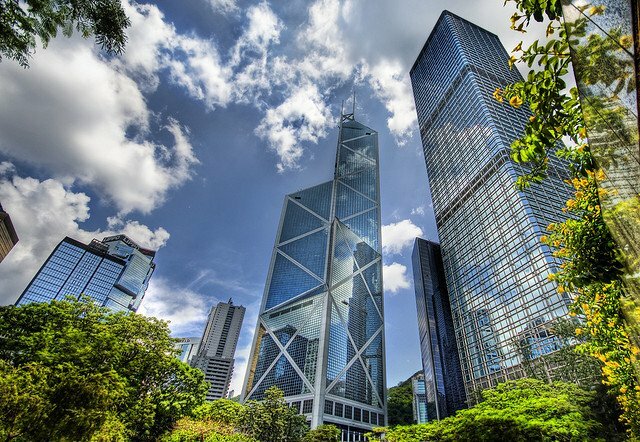 Plan your accomodations ahead of time, specially during the "Golden Week" of the National Day holidays (first week in October) and the many trade fairs that take place at this time when hotels are in great demand. September is still in the "danger" zone for tropical storms so remain vigilant of any alerts during this time. Although January and February might see the occasional cold front, I'm not sure "winter" is the right word! You will certainly need a sweater or jacket, but heavy coats can stay home. Days can be cloudy but dry. 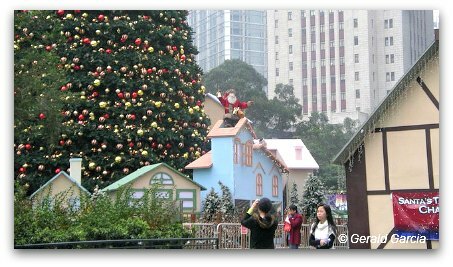 The pleasant temperatures, lack of showers and the whirlwind of colorful lights and festive atmosphere as Hong Kong gears up for Christmas in December and the Chinese New Year celebrations in January or February, make for a wonderful time to visit the city but also one of the busiest times should you happen to be around the festivities. For the budget-minded, first half of December and early January are slow times and you should be able to get some good deals in accomodations. In early spring, March and April, the temperatures are still pleasant and begin to climb. Overcast days are the norm, with some showers but usually not more than a drizzle. Towards May, humidity rises, showers and storms start to mount giving way to the hot and muggy days of summer. If visiting in the spring, dress in layers, a light jacket comes in handy for cooler nights and an umbrella is essential gear. 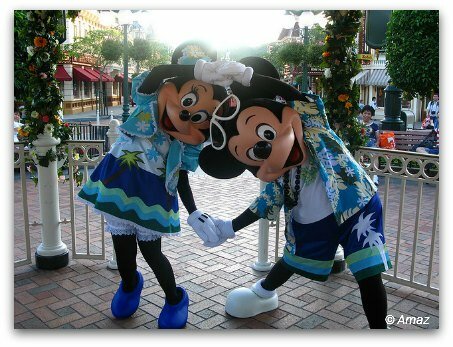 Early spring is a nice time to travel with March considered low-season when deals are available. In April and May, colorful festivals abound, but the busy time kicks in again with the trade fairs and the May "Golden Week" attracting the crowds and filling the hotels.